You may have seen on my social media that last Thursday I had my first session of micro needling. Yep, that one that leaves your face all covered in blood and looking like an extra from a horror movie! 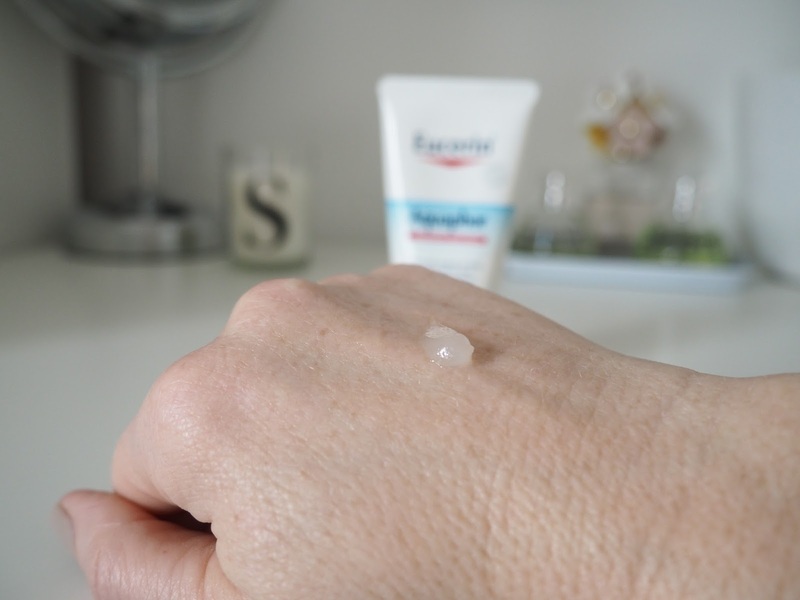 I will be blogging about it at a later date along with some fairly scary pics but for now I wanted to share with you my two skin saviours from this last week that have got me through the aftermath of the treatment. I won't say too much here but you're skin is left very sore and extremely dry after the needling. For the first day you only use water (no harsh cleansers allowed) but then you can use a gentle cleanser, with a very light touch may I add, ouch! 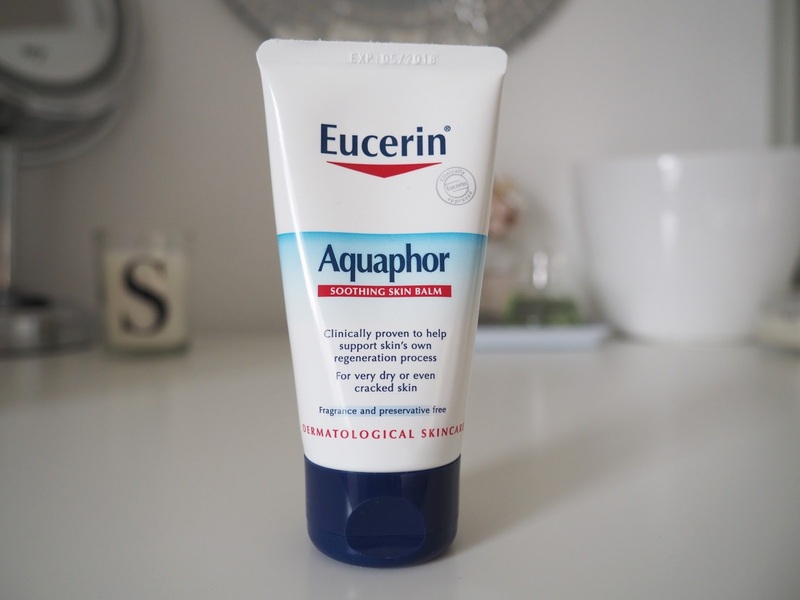 We've all heard so much about these cleansing waters of late and the funny thing is I wasn't going to bother at all until I went into Superdrug a couple of weeks ago and saw they had the travel size for around £1.25, so I thought what the hell I'll take one and see what everyones raving about. I'm so glad I did as this has been my saviour, 100% I couldn't have managed in the first few days without it. First off it's so cooling on the skin which felt great for me, and I found personally it removed make up pretty well and I was using some heavy camouflage foundation (didn't want to scare anyone), although I got through quite a few cotton pads removing it all but it did the job. Removed my mascara too fairly easily with not too much rubbing. There's no need to rinse, another bonus, and surprisingly my skin wasn't dry or tight in any way after using it, normally after using water my skin is so thirty and I have to slap moisture onto it straight away before it shrivels up and dies but not with this. I know it's only the 125ml but you can see I've used half already so I'll be restocking as I'm due to have my next micro needling session in April, yikes!!!!!! This little beauty is a life saver in many ways ( got mine from Boots), I've been using it for a good few months and I now would not be without it. This is a soothing skin balm and I use it for all sorts of problem areas. It's clinically proven to help hydrate and support skin regeneration, fabulous for extremely dry skin. It's a water based paraffin formulation that really does work. It's alcohol free, colourant free, fragrance free and considering it's a thick balm it's gentle on the skin, it's favoured by dermatologists too. I use it for my hands and nails, my feet, elbows, lips, in fact small areas all over the body really, including the face. If my face is going through a real dry phase I pop a thin, even layer of this on before I go to bed and leave it on all night. The tip is not to apply too much though as your skin will only absorb what it needs anyway. You'll wake up with nourished, hydrated skin in the morning. I don't use it too often, just when my skin needs it and boy it's needed it lately. It's funny because if Mr C's having a dry skin day, he'll walk out the bathroom and shout 'balm me up'!! I tend to suffer with really dry skin under my eyes as well so I'll often pat a tiny amount under the eye area before I put on my concealer. Works a treat! I tried the Elizabeth Arden Eight hour cream some years back and I guess I would say it's similar to that, does that same job, if not better in my opinion and is soooo much cheaper. This is £9 for 40ml in comparison to the Eight hour which is approx £26 for 50ml. Err.....no brainer. 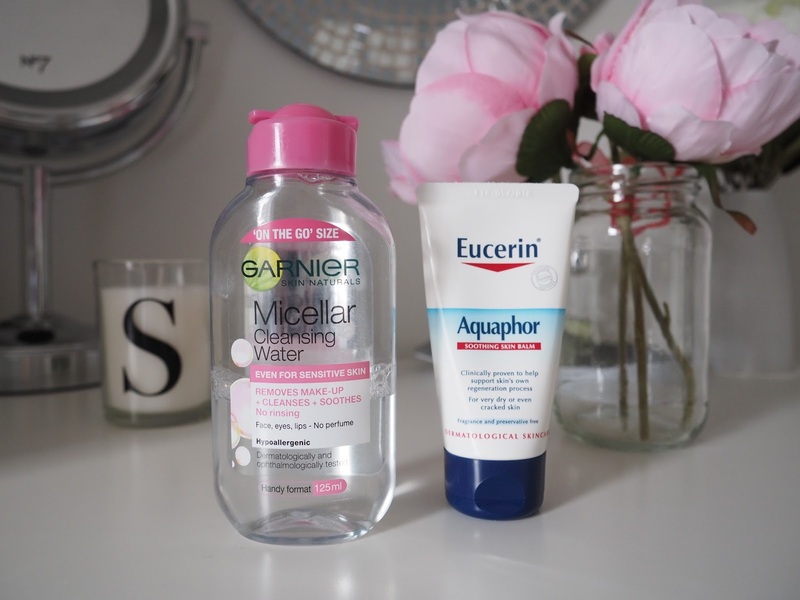 These two really have been my hero products for the last week and they will continue to have a place on my bathroom shelf and if you're skin needs some TLC and help with hydration then why not try the Aquaphor? 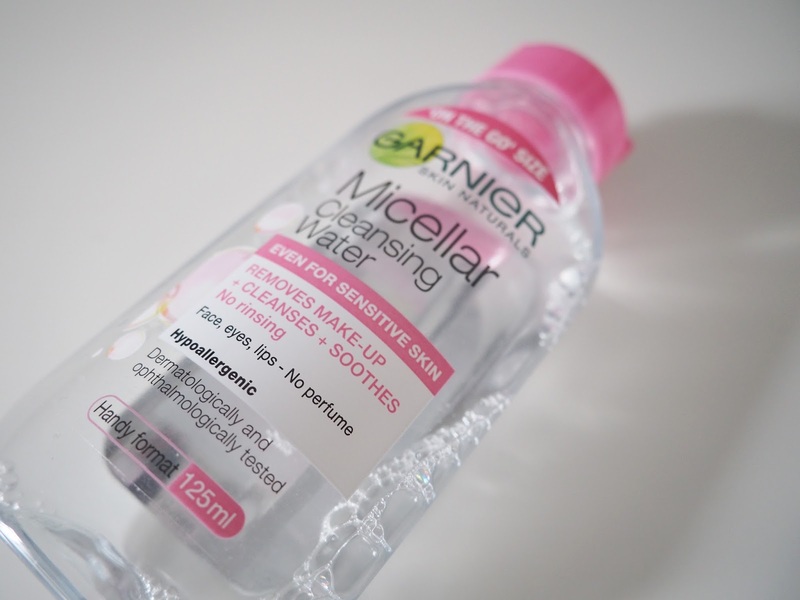 Are you a fan of micellar water? Have you tried either of these?